Best known for its NPXS cryptocurrency token, XPASS card, Indonesian tech startup, Pundi X, has announced the development of a new blockchain-based mobile phone called ‘XPhone’. The company also claimed to have successfully created a blockchain-based OS and communication protocol for mobile devices in a development that’s expected to help users to make calls, send messages and transmit data via a fully-decentralized blockchain network. Demo units of the device were displayed to journalists and attendees at the XBlockchain Summit in Inaya Putri, Bali, earlier today. Powered by Function X, an ecosystem built entirely on and for blockchain, the new device is said to run on a new transmission protocol and is expected to significantly expand the use of blockchain technology beyond financial transfers. 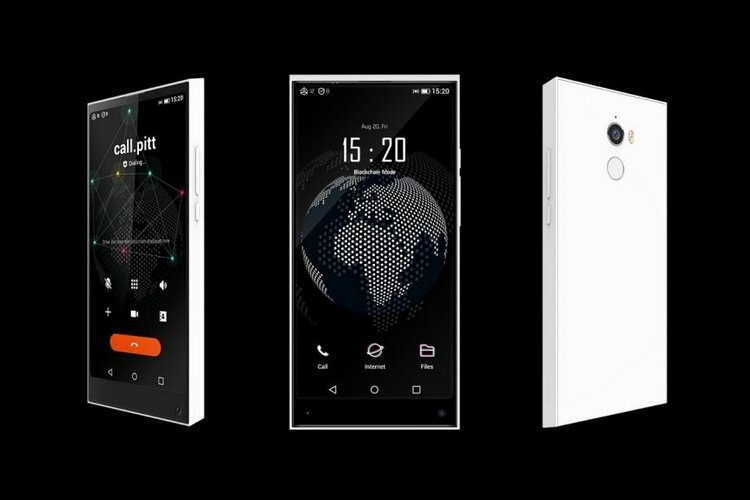 In its press release, Pundi X claimed that unlike some of the other blockchain-powered phones that have been announced, the XPhone will be able to operate independently of centralized carriers. “Users can route phone calls and messages via blockchain nodes without the need for phone numbers”, said the company. Blockchain-powered phones are becoming a bit of a buzzword in the tech industry of late with HTC being one of the first mainstream companies to have announced such a device earlier this year. Called HTC Exodus, the handset will be one of multiple blockchain-based smartphones to hit the market this year alongside offerings from Huawei, Sirin Labs and others. In a written statement, Pundi X CEO and co-founder, Zac Cheah, said “By offering people the choice to be independent of a centralized communications network we’ve created a new use for blockchain that can be appreciated and used by most people. In turn, this will have considerable implications for the future of blockchain and give life to a network large enough to support better scale, throughput, new potential applications and true decentralization that has so far eluded blockchain”. The XPhone OS is based on Android 9.0 Pie, and is currently available to phone manufacturers for testing. Detailed information of Function X will be available on functionx.io on October 15th. The Function X blockchain, FXTP, IPFX, and XPhone will be officially launched in Q2 2019.